Sadly for some of us summer has come to an end and along with it gardening and backyard barbques. Crisp Fall air and falling leaves send us indoors and looking forward to evenings spent in front of a war, cozy fire. Before we settle into a state of hibernation it’s time to prepare things around the house for colder weather, after all that first chilly night can catch us unprepared. Let’s take a look at some ways to get things around the house ready for the dropping mercury. 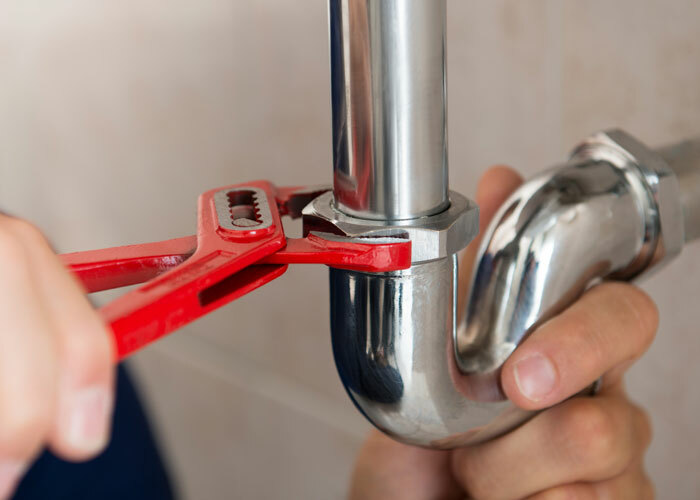 One thing you won’t be needing is those garden hoses and it’s time to retire them along with the following fall plumbing tips from our favourite Victoria BC plumbing company. Sprinkler systems are an important aspect of the safety and fire protection system of your property. Once triggered, it can help control the spread of fire and minimize the threat to the property as well as people inside it. Buildings are required to have a functional sprinkler system in order to keep everyone safe. Like all systems in a building, the sprinkler systems require regular maintenance in order to work well. Here are some reasons why you should get them inspected and maintained regularly.